Valiant’s mobile fleet of specially designed glass carrying vehicles provides a fast and efficient glass repair service in Chatswood and nearby suburbs. 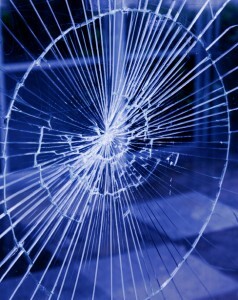 Our glaziers repair glass situated in all types of premises including homes, apartments, shops, offices and factories. With over 35 years experience in the glass and glazing industry our qualified glaziers provide glass repair services for windows, sliding or hinged doors, shop windows and many other types of glass found in domestic or commercial properties. Our staff are familiar with all types of framing systems, which ensures any glass repair, can be carried out regardless of the situation. Valiant Glass service Chatswood, Roseville, Artarmon, Willoughby, Lindfield and all other local areas situated near Chatswood.